The Gallery provides an outlet for creative work and intellectual discourse for students and faculty in diverse programs across campus, including Art, Art History, Cinema and Photography, Theatre Arts, and Writing. 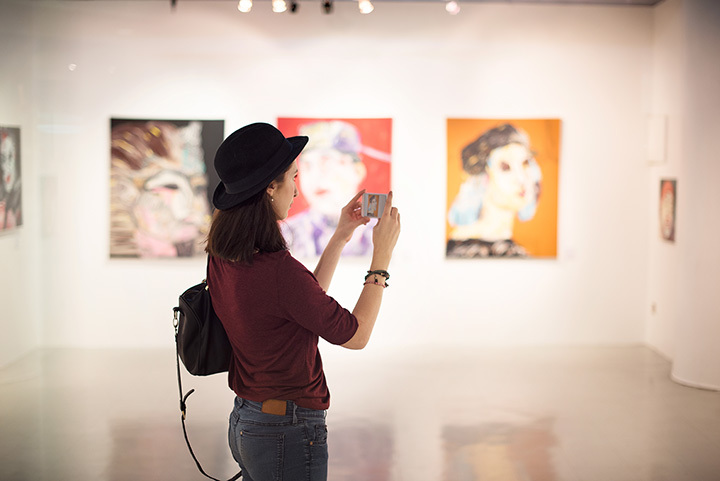 In addition, the Gallery directly supports the teaching of Art History at the College through experiential learning, as part of a Gallery-based, interdisciplinary educational experience that strengthens the College's distinctive Humanities program. To create an integrative arts space that enriches the intellectual and creative life of Ithaca College as well as the greater Finger Lakes region.